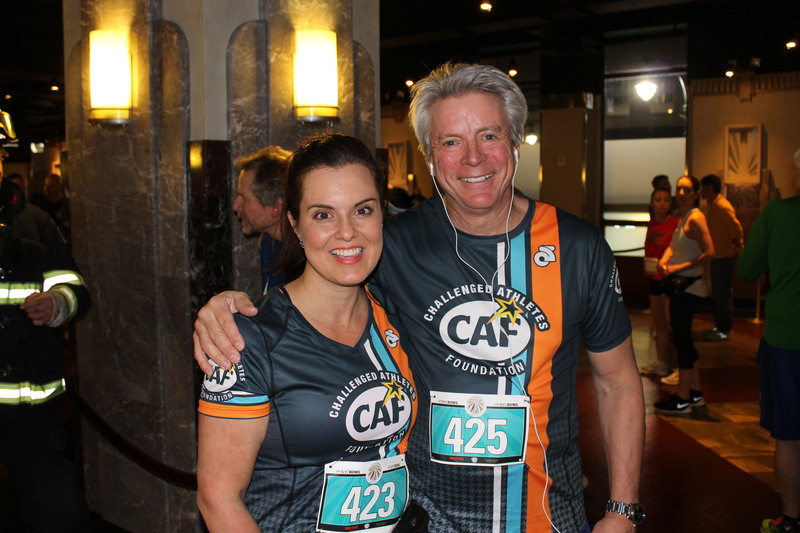 Join the Challenged Athletes Foundation for a coveted guaranteed entry to the 2019 Empire State Building Run-Up! Everyone deserves to feel the power of crossing a finish line. By participating in a CAF charity slot, you help fund the adaptive equipment, training and mentoring needed to get challenged athletes in the game – and to the finish line. Money raised will help the Challenged Athletes Foundation® (CAF) provide individuals with physical challenges with the tools necessary to find success in sports — and in life. 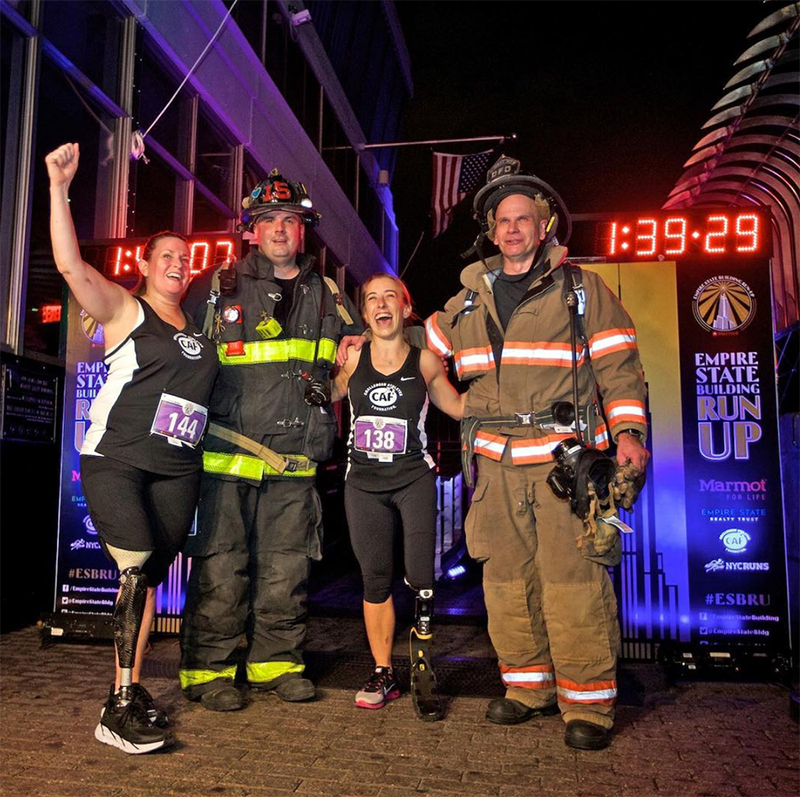 Join challenged athletes, able-bodied athletes, celebrities and pros as they climb the 1,576 steps of the iconic Empire State Building for the race’s 41st running. The 2018 Empire State Building Run-Up is an event unlike any other! Please contact Jason Karavidas at jasonk@challengedathletes.org or (858)210-3530 for questions about registration, fundraising requirements, and event details.